Express Wrinkle Filler contains a high concentration of the patented ingredient hyaluronic filling spheres®. 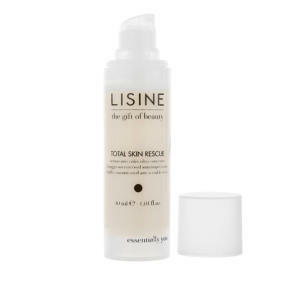 These micro-spheres with dried hyaluronic acid penetrate deep into the skin. 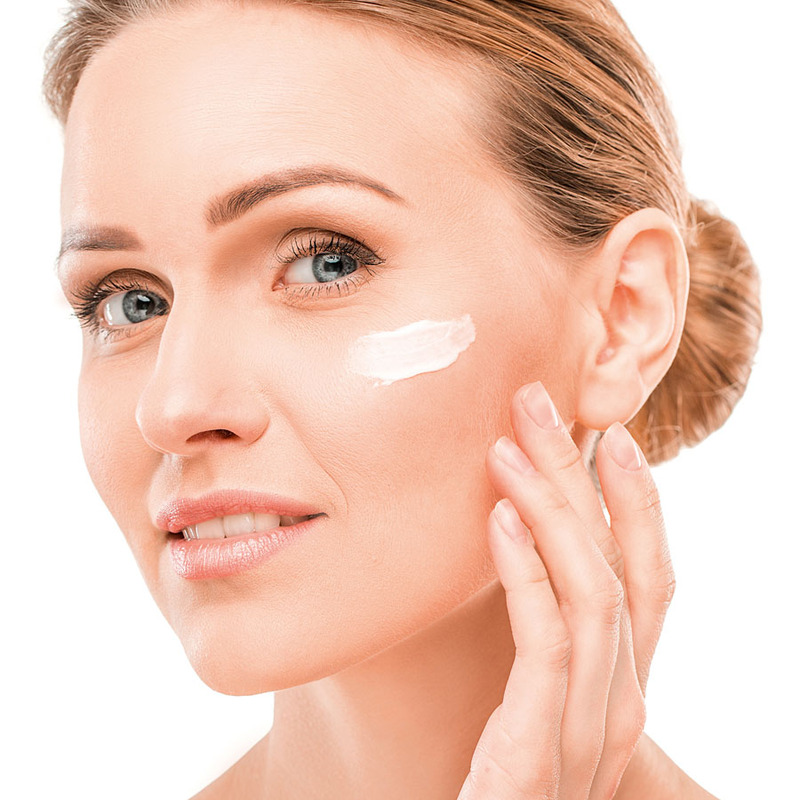 Dried hyaluronic acid has the special quality of being able to absorb large quantities of water. The micro-spheres absorb transepidermal moisture loss so that they become more voluminous and they literally fill the wrinkles from the inside out. Skin regains it young and smooth appearance. 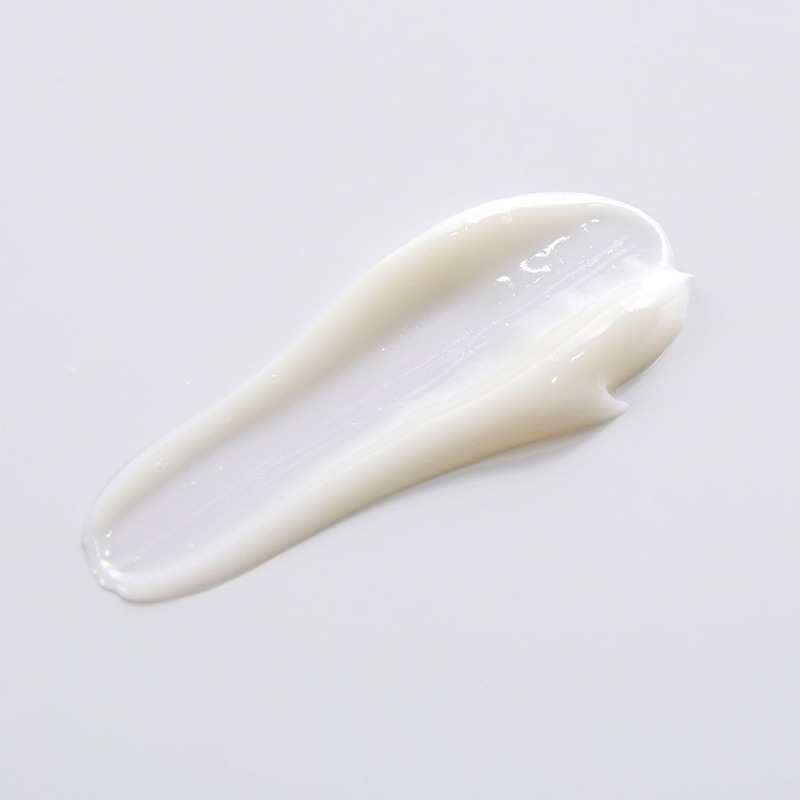 Express Wrinkle Filler contains Hyaluronic Filling Spheres®, Panthenol, Shea butter, Vitamins A & E and Evening Primrose Oil and can be used on even the most sensitive of skins. 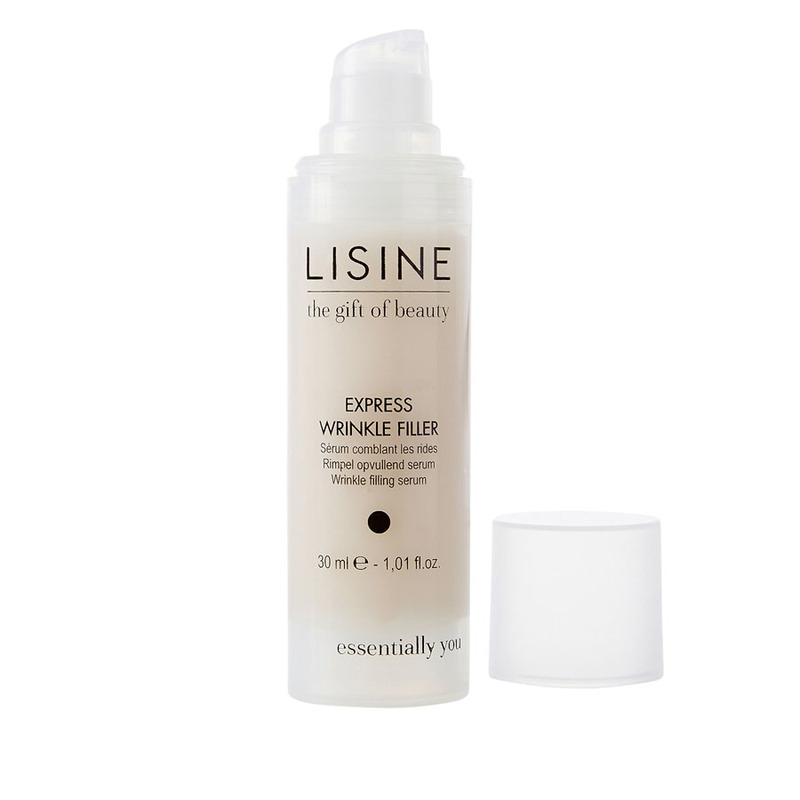 Express Wrinkle Filler should be applied to the line of the wrinkle and wherever skin is slack. 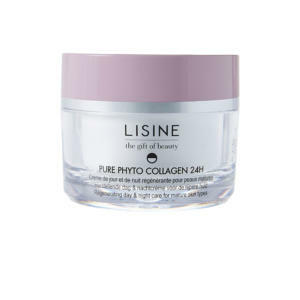 Use: morning and evening on cleansed skin in combination with Pure Phyto Collagen 24h and Total Skin Rescue. AQUA//WATER, GLYCERIN, DIMETHICONE, CYCLOPENTASILOXANE, ETHYLHEXYL PALMITATE, C12-20 ACID PEG-8 ESTER, CAPRYLIC/CAPRIC TRIGLYCERIDE, PHENOXYETHANOL, BUTYROSPERMUM PARKII (SHEA) BUTTER, GLYCERYL STEARATE SE, PANTHENOL, SODIUM POLYACRYLATE, DIMETHICONOL, HYDROGENATED POLYDECENE, CARBOMER, METHYLSILANOL MANNURONATE, TRIETHANOLAMINE, PARFUM//FRAGRANCE, BENZOPHENONE-3, INULIN LAURYL CARBAMATE, DIMETHICONE CROSSPOLYMER, METHYLPARABEN, ARGININE PCA, CHLORPHENESIN, DISODIUM EDTA, BUTYLPARABEN, BHA, RETINYL PALMITATE, SILICA DIMETHYL SILYLATE, TOCOPHERYL ACETATE, TRIDECETH-6, ETHYLPARABEN, BUTYLENE GLYCOL, HYDROXYISOHEXYL 3-CYCLOHEXENE CARBOXALDEHYDE, OENOTHERA BIENNIS (EVENING PRIMROSE) OIL, PENTYLENE GLYCOL, PROPYLPARABEN, LINALOOL, SODIUM HYALURONATE.